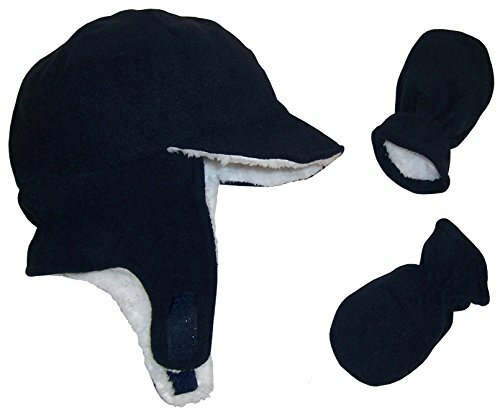 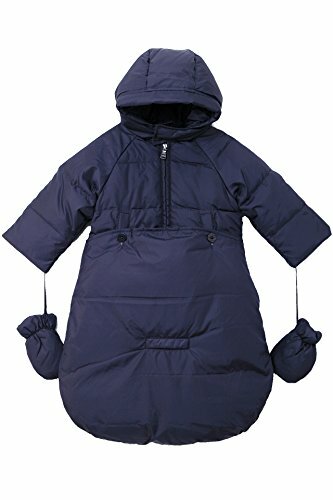 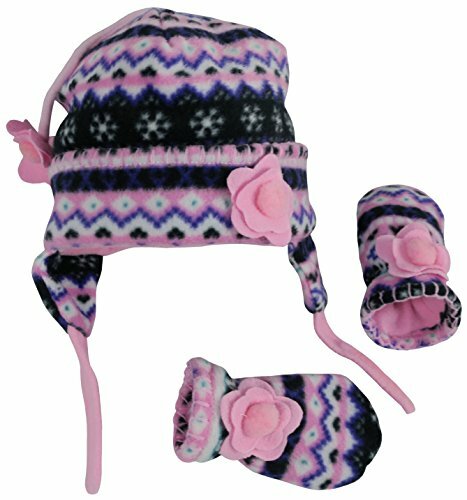 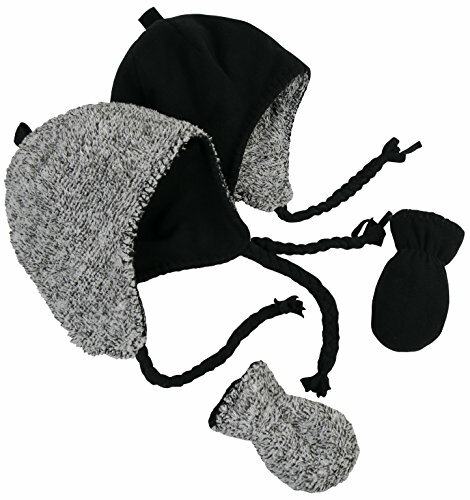 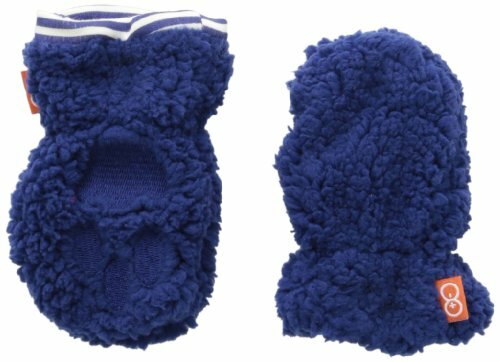 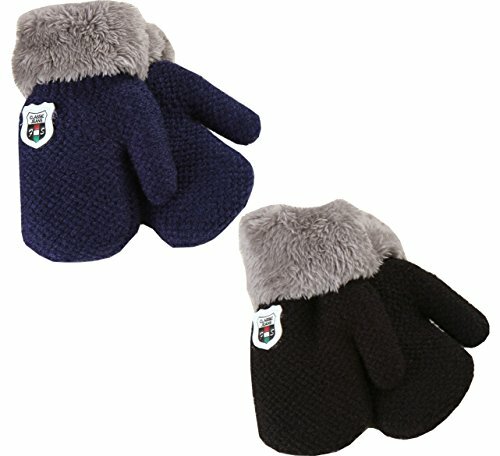 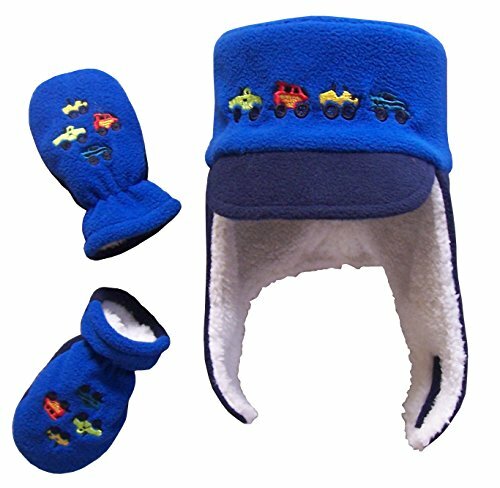 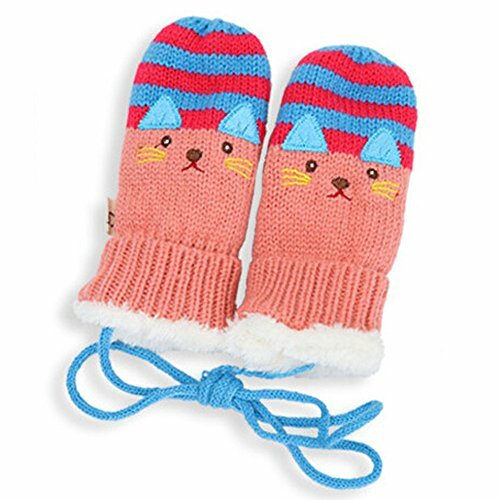 MarJunSep 2-Pack Baby Boy Winter Plush Line Thick Gloves Mittens With String 6 Months - 3 Years Black+Navy Blue ~ Baby Winter Mittens ~ Bajby.com - is the leading kids clothes, toddlers clothes and baby clothes store. 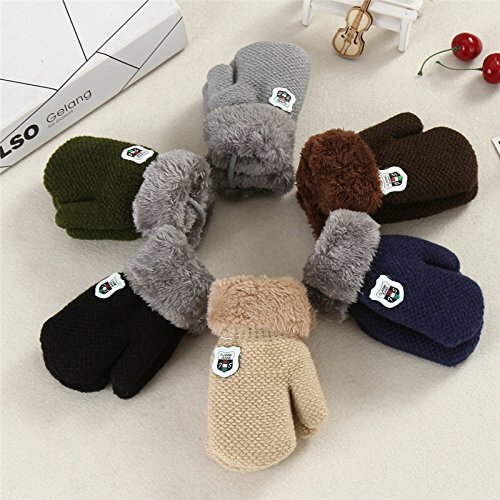 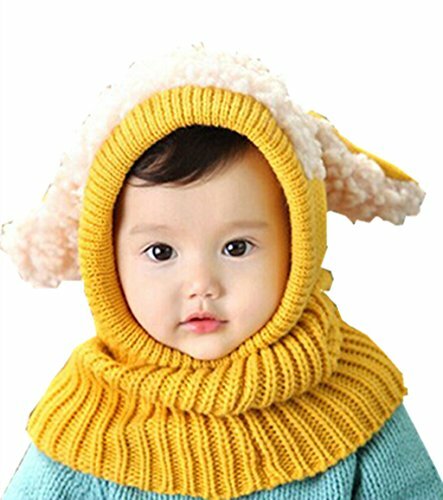 Package includes : 2 pairs of glovesMaterial:Cotton,Acrylic fibres , Coral VelvetFit for 6 months - 3years old babies,baby boys, toddlers, toddler boys,kids 100% Brand new and high quality. 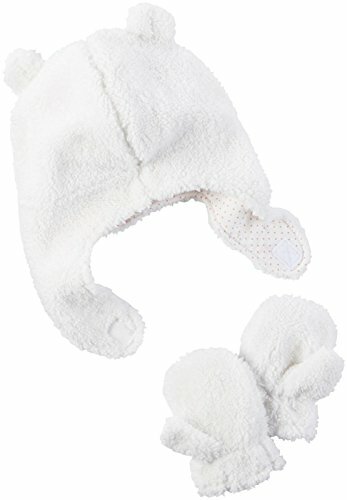 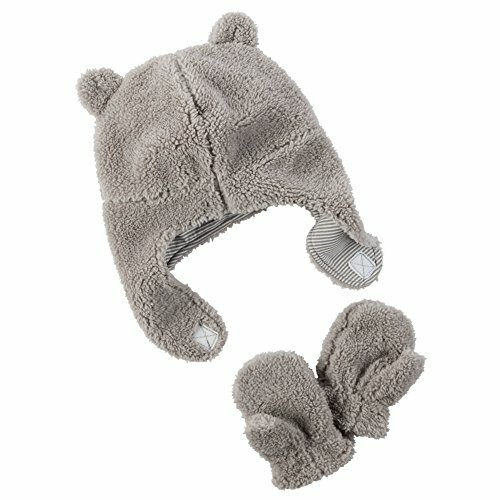 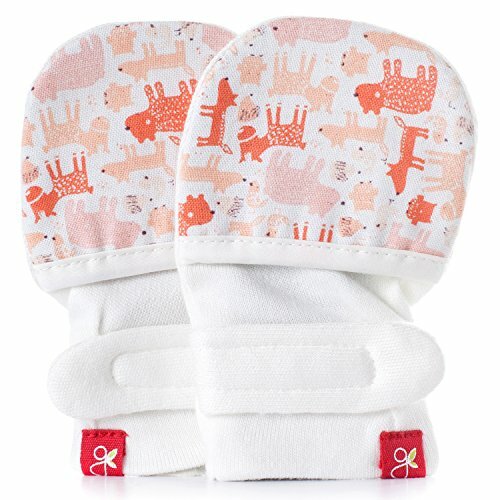 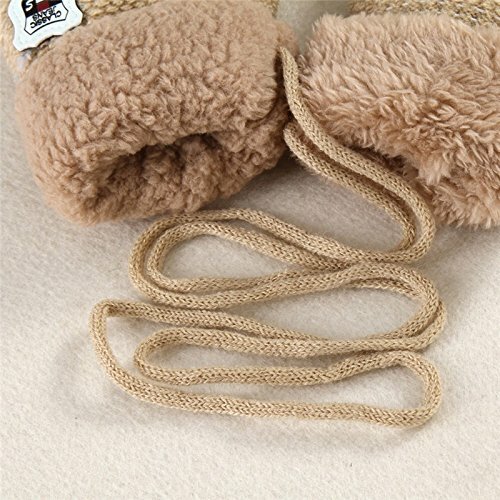 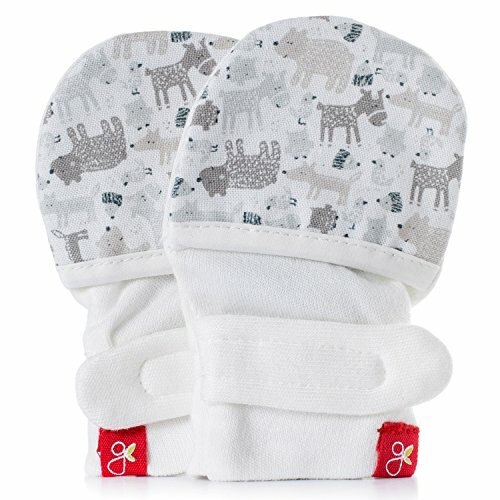 Thick plush lining keeps baby hands warm !Make your baby more lovely !